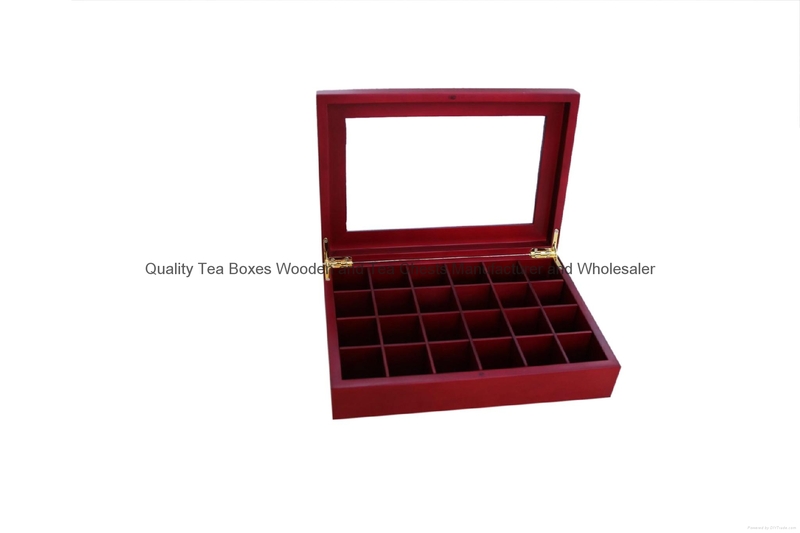 This rich mahogany finished chocolate box is made from solid with arcylic glass window. It is created for chocolate gift packaging. 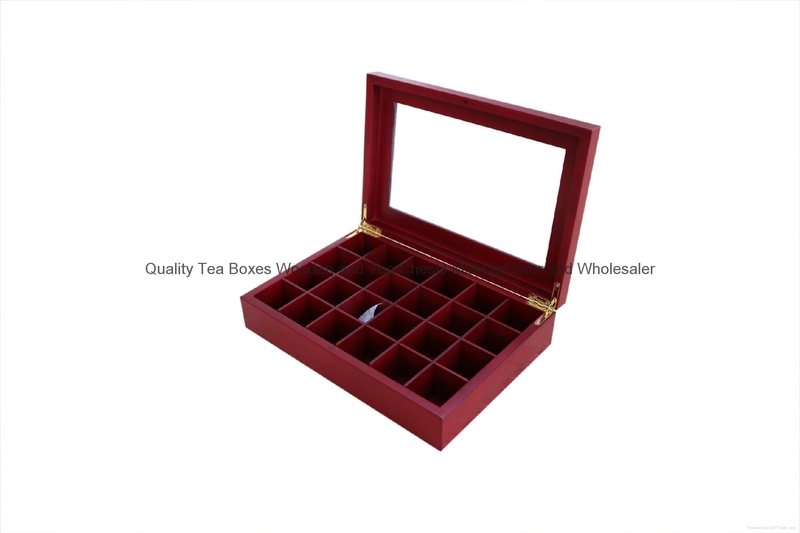 Inside can hold 24pcs chocolates and divided by solid wood dividers. You can put your chocolate notebook or colorful paper upper on the truffles. 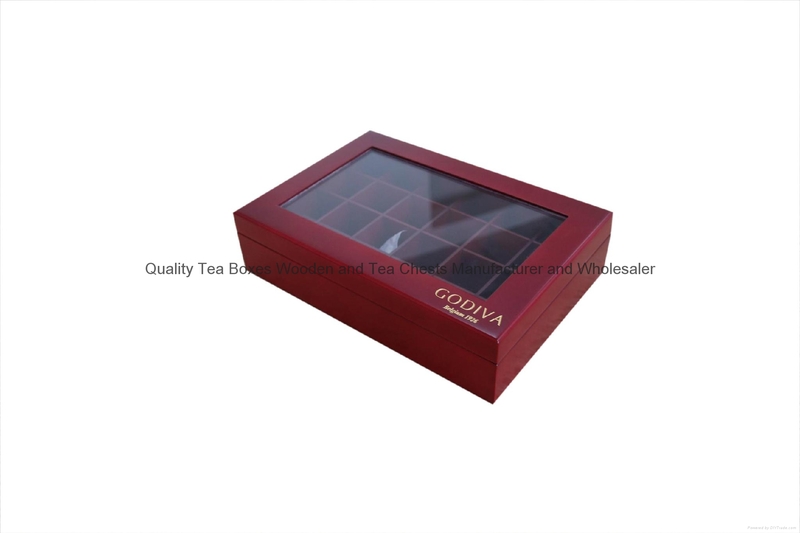 It is popular for you to display your chocolates in the store chains or hotels. 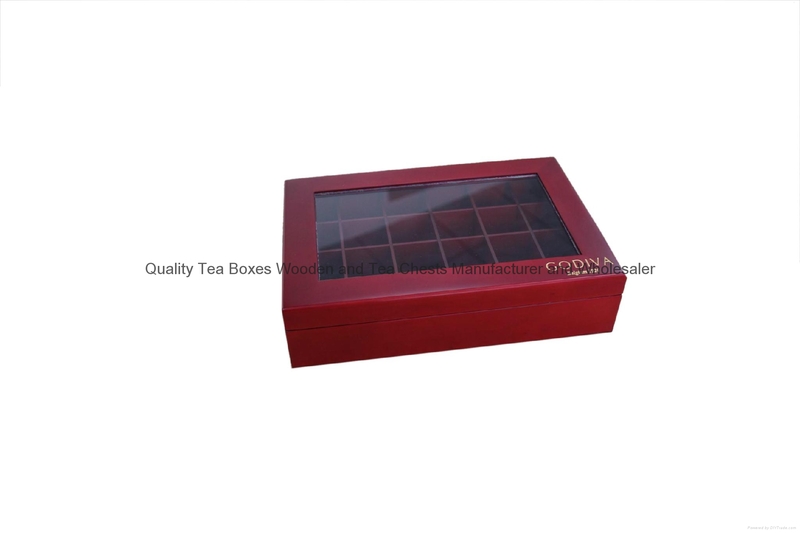 Customer's logo can be engraved, printed or embossed onto the outside lid. Outside bottom there are four rubber mats to avoid any scratches. If you would like to find a reliable partner for your chocolate packing, please contact us today!